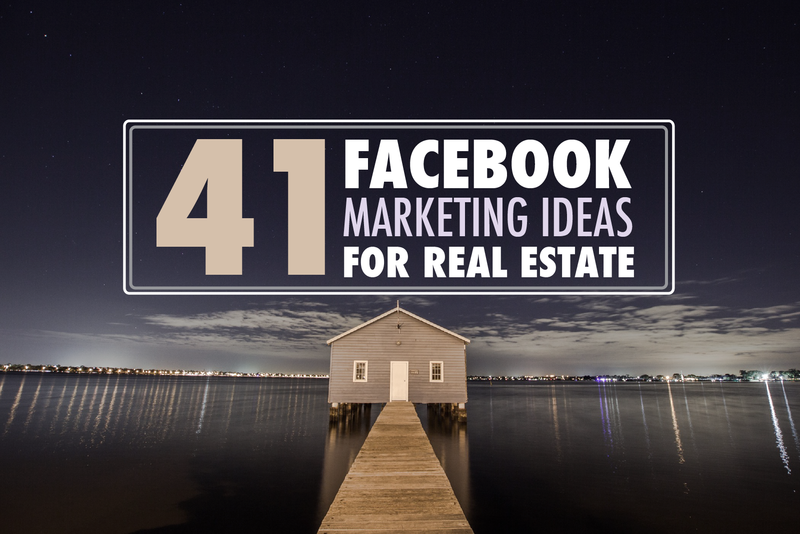 For a real estate agent productivity is key. You know those work days where everything falls into place at the right time? When you’re completely in the groove? Sure, they’re few and far between, but it is possible to get these marvels more often. It all starts with creating a work environment that’s more conducive to creating smooth days. Your environment plays a large part in your productivity, whether that environment is at home or in a broker-provided office or cubicle. Home offices are a lot easier to customize, but both can be retrofitted to help amp your productivity. It’s not just the office’s décor that you’ll need to consider, but common distractions as well. A sun-filled window can be an inspiration unless what’s going on outside that window is distracting. How’s that chair you’re sitting in? If you’re constantly fidgeting to get comfortable, if you find yourself sore from slouching all day, find an ergonomic chair to put your hiney in. Organizational systems for files, paperwork and even office supplies help free up time for more real estate agent productivity. If your workspace is small, consider using hanging organizational systems, such as this shelf from Home Depot or any of these organizers at Wayfair.com. that is within arm’s reach. There aren’t many things that can streamline real estate agent productivity better than real estate tech tools. From your CRM to apps and other software, bulk up on anything and everything (especially if it’s automated) that frees up your time to be a more productive lead generator. of what you currently use and whether or not it’s working for you. Start with your CRM – if it’s not helping your production, if you are spending too much time doing things that automation should be doing, consider trading up to a more robust system. Multitasking feels good, doesn’t it? It makes us feel, because we’re doing so many things simultaneously, that we’re really accomplishing something. It turns out, it’s just the opposite. “… studies show that multi-tasking can reduce productivity by as much as 40%,” according to Lisa Quest at Forbes.com. Apparently, when we switch from say, reading an email, to finishing up listening to a podcast and back to the email, it takes our brains time to refocus. It’s a tough habit to break, but there are alternatives, according to Clifford Nass, Stanford University researcher. If you must multitask, limit the tasks to two. task, tell Alexa to remind you when 20 minutes have gone by (or use a timer), and devote that entire time to the one task. Then move on to the next task, again for 20 minutes. management coach and Diplomate at the American Institute of Stress. Set aside a certain amount of time to perform similar tasks in one sitting. For instance, read all of your email in one sitting rather than at various times throughout the day. Plan on returning phone calls in one session, rather than piecemeal throughout the day. Schedule your social media posts and log out of Facebook for the day. We’re not inferring that you’re a control freak, but many agents seem to be. Unable to let go of even the smallest tasks in their business, they’re like a hamster on a wheel, going around endlessly until they’re exhausted and burned out. Believe it or not, there are others who can perform these tasks and maybe even (dare we say) better than you do. To move to the next level in your real estate business may just require you to dump the micromanagement b.s. and hire help. If it pains you to even think of delegating, start small. Look at your daily work flow to figure out which tasks are taking up the most time. Time that you could be spending drumming up more business. Then, decide to hire someone, even if it’s on a part-time or virtual basis, and hand those tasks over. Train someone to take over routine client communication. Coach Brian Icenhower suggests calling this person your “Client Care Coordinator” to ease your clients’ transition from direct communication with you to someone else. Check out his scripts at TheRealEstateTrainer.com. You know those brilliant marketing material ideas that pop up in the middle of the night that propel you to sit at your computer for hours the next morning creating them? Think of how much more productive those hours could be if someone else created the marketing materials, the first-time buyer consultation packet, the pre-listing packet, freeing you to bounce around town to make money. Hire on a licensed assistant to take on the prospecting chores that you just can stomach (imagine not having to make cold calls again). With the right script, your assistant can perform this one as well (maybe better) than you. coaches. Winning is that important. Can you imagine Bill Belichick coaching the Patriots without an offensive and defensive line coach, special teams coach or a quarterbacks coach? his credit without them. And, although real estate isn’t a contact sport, and there’s no holy grail big game at the end of each season, the lone wolf agent rarely makes it to the top of his or her game without help. Delegating the small stuff will amp up your real estate agent productivity level and you’ll make more money. It’s that simple. 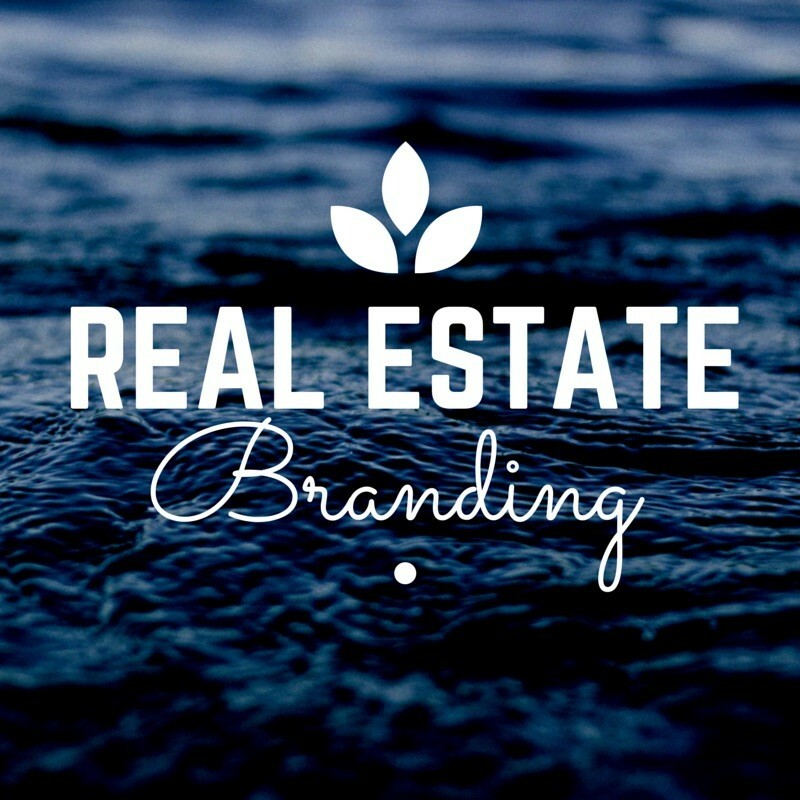 Interested in a hard working real estate website that can take the pressure off your day-to-day workload? See how LeadSites can help. 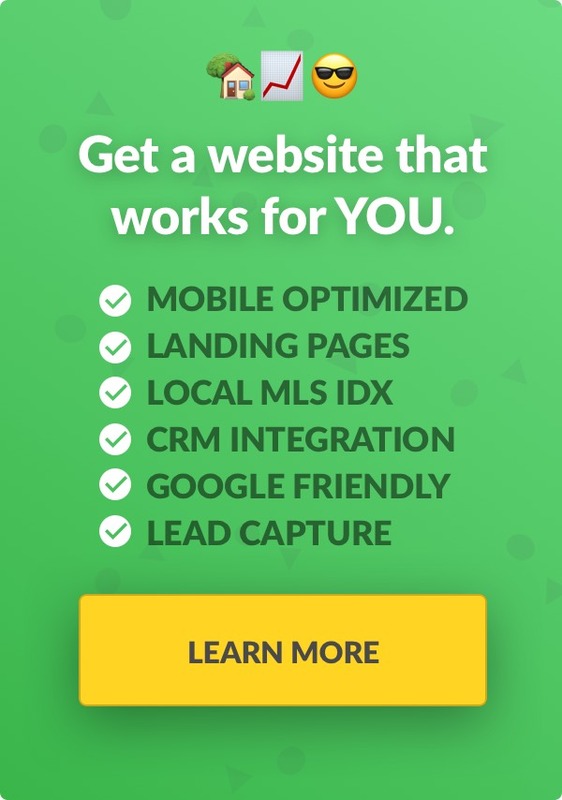 Want more leads and listings? Here are 16 hacks that will take your business to the next level.